Home Telecom Business™ provides business services over a state-of-the-art fiber network. Our services include Voice, Data, Internet, HD Video and Security Solutions to meet your needs. Delivering High Speed Internet, Enhanced Video, Crystal-clear Voice, Security and Home Automation to over 27,000 customers in Berkeley, Charleston, and Dorchester Counties. 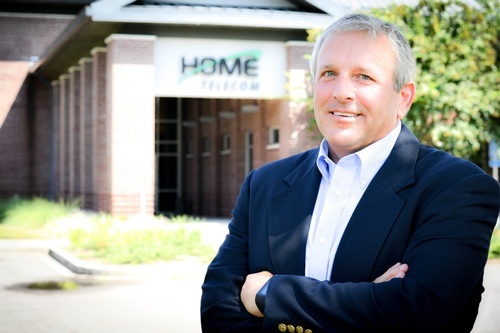 Home Telecom was founded in 1904, when we began connecting the lowcountry to the world. Providing South Carolina with the first Gigabit speeds, we are constantly growing and changing to keep up with today’s technology. We take pride in providing the area with the fastest and most advanced Fiber Optic power available. We’re here for you! Yesterday, today, and ready for the future. With the best customer satisfaction rating around and all services you want, Home Telecom is the only choice! Join us and live life ahead.